Julie Rose Sews: Inception, and stuff. I just got back from seeing the movie Inception. It was good, I liked it. The special effects were pretty neat. I'm kind of a nerd, I like special effects. 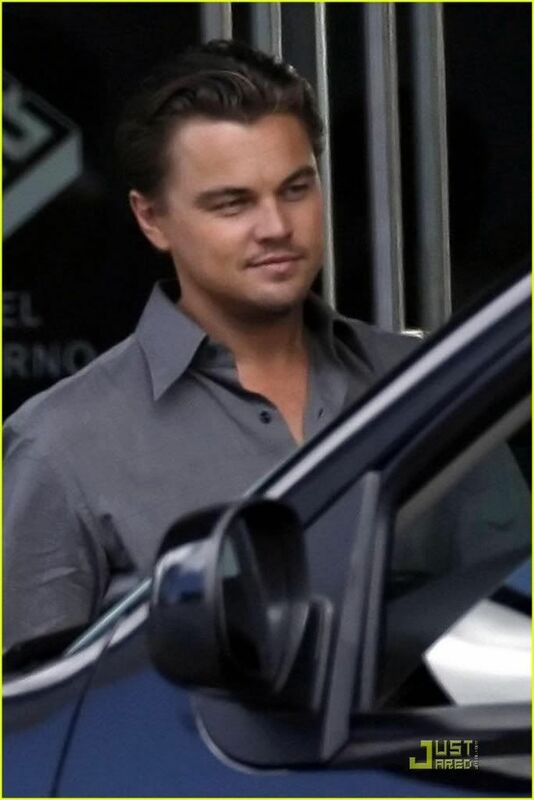 Yes, Leonardo DiCaprio is still a total babe. He even has the prerequisite ridiculous eyebrows which are apparently necessary in order for me to be attracted to a guy. Why is it that I only like guys with eyebrows that are out of control? As lovely as Leo is in this movie, there was another character who I thought was fantastic. 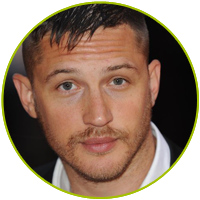 I couldn't find a picture of Tom Hardy as his character, Eames, but I did find one of him out of character. 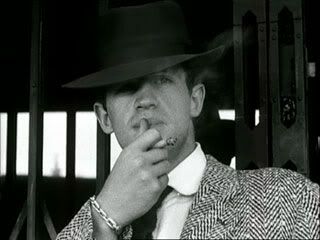 About halfway through the movie, I realized why I found his character so charming. 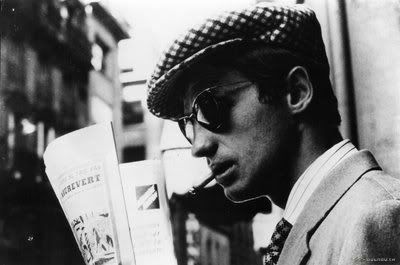 Between his appearance and the playful-yet-dangerous attitude, he reminded me of one of my all-time favorite movie characters-- Michel, from the 1960 film Breathless, played so, so well by Jean-Paul Belmondo. 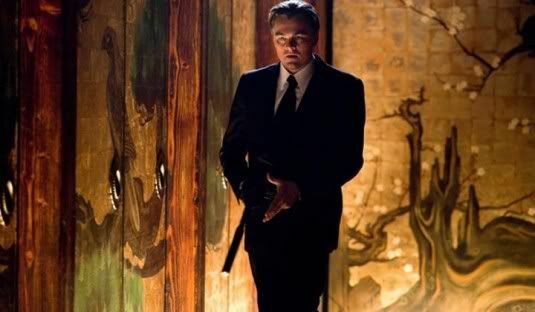 I went to the late showing of Inception, and thus I'm too sleepy now, at 2:09 a.m. , too come up with any insightful comments about the actual plot of the movie. Off to bed with me.